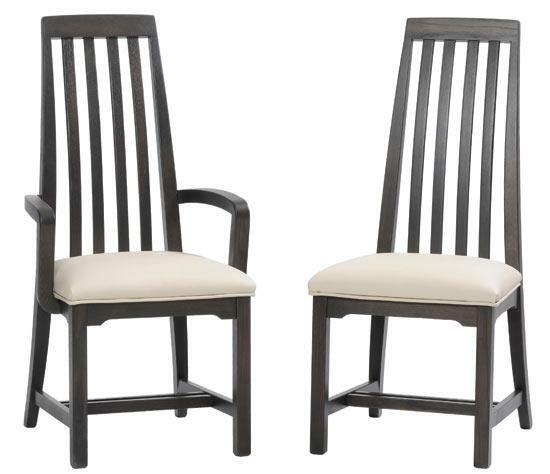 The Ann Arden Sydney Dining Chair is hand crafted in America of the solid wood of your choice including maple, oak, cherry, and quarter sawn oak. Available in many fabrics and finishes. * Priced as a side chair in a starting grade.